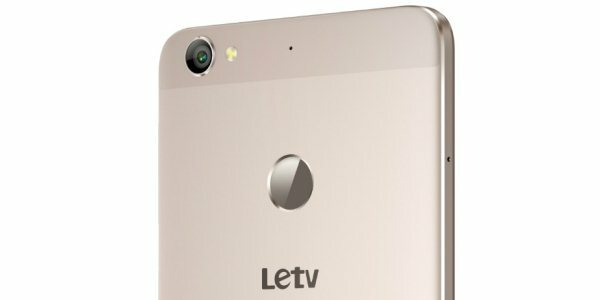 Android Reborn – 2 Ways to Fix LeEco Camera Problems. Why do camera errors happen? There are some possible causes, which is why you have to identify the problem first. Does the phone show this message ‘Camera Error: Can’t Connect to the Camera’? To find out if the error is related to installed camera apps, you need to go into Safe Mode and then uninstall them manually. Hold down the Power Button until the shutdown menu pops up. Choose ‘Power Off’ from the list of options. Don’t tap it quickly, but hold it, instead. This way, you will get a message saying ‘Reboot to Safe Mode’. It’s a bit different from the regular restart. After you go back to the home screen, open up the original camera app and take pictures with it. If it works just fine, it means that the problem lies in another app you got from the Play Store. Go to Settings > Apps. Scroll down thoroughly and find apps that you think use the camera feature on a regular basis. Delete them by tapping on the ‘Uninstall’ button on their respective description pages. If after the deletion the same problem still persists, you can clear cache of the camera app. If you’ve installed some updates, consider rolling it back to the very first version. The updates are likely to blame for the error. Once you’ve uninstalled the updates, hit the ‘Clear Cache’ and ‘Clear Data’ buttons simultaneously. Next, you need to stop it altogether by tapping on the ‘Force Stop’ button on the same page. Restart the phone and see if the camera works again. You can still install the updates next. That’s how to fix LeEco camera problems.